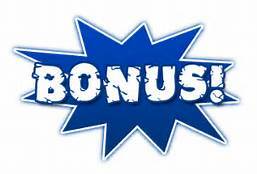 Two of The Highest Win% Systems in Our Inventory for One Great Low Price – ++A FREE Bonus Offer You Won’t Believe!! 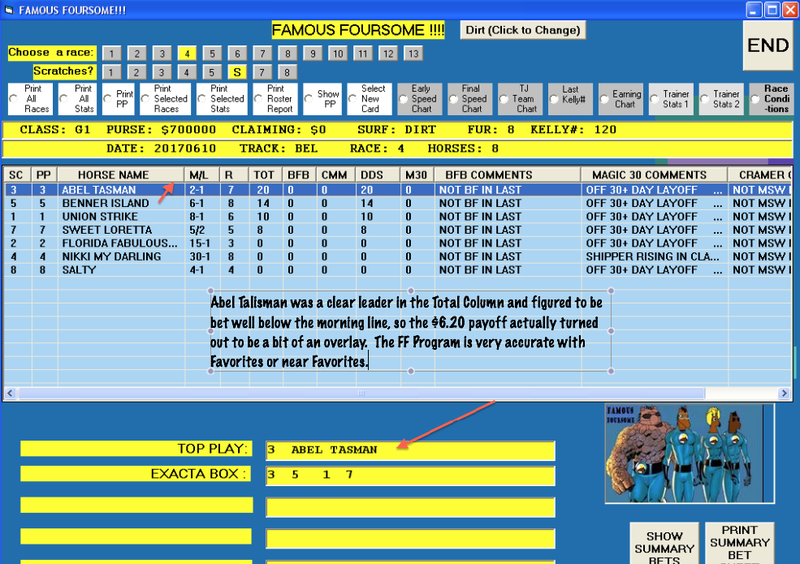 ++The Famous Foursome Software Program!! Editors Note: We are very fortunate to have a large database where we can continually test all of the methodology, systems and software in our inventory, as well as myriad other ideas and combinations of systems. Our goal for our Pre-Summer 2017 Promotion was to locate two systems that showed high-win rates, showed solid ROIs and that we owned the rights to so they could be sold at a discounted price. And, voila!, Len came up with two beauties, The Beaten Favorites Bandwagon! and Moyer’s Double Dozen System! — both Dynamite winner producers!! Just $48 for Both!! Read all about them below. 1) Herb Ludlow’s Drop Back & Gain Method! ($38 retail) – one of the best longshot systems of all time! 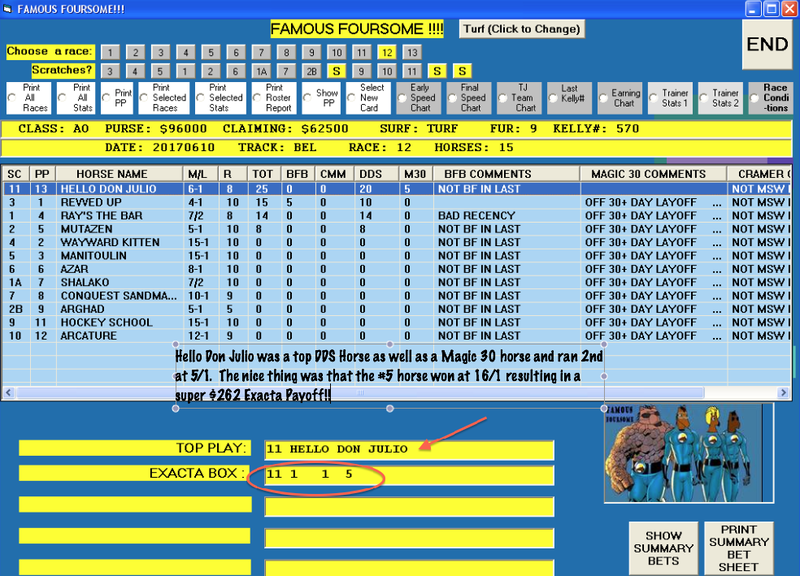 2)Tyne Sitke’s The Gulfstream Dirt Route – Playing The %’s! 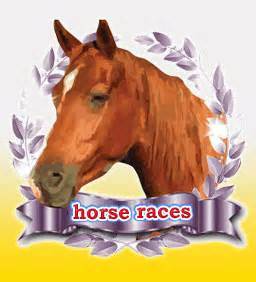 ($45 retail) – a winning system for GP two-turn races. 3) Mark Cramer’s Winning with Maidens ($55 retail) – the ‘Professor’ shows you how to nab a steady 40%+ win rate in Maiden & 2-year-old races. 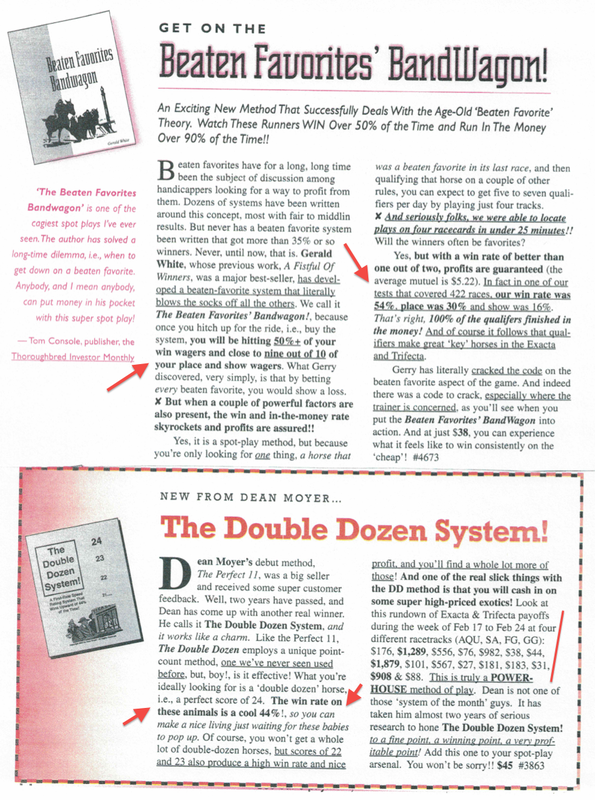 4) Joe Alberti’s Magic 30 Method ($49 retail) – and ‘Magic’ it is, indeed! That’s $187 Worth of Quality Handicapping Methods/Literature for FREE!! 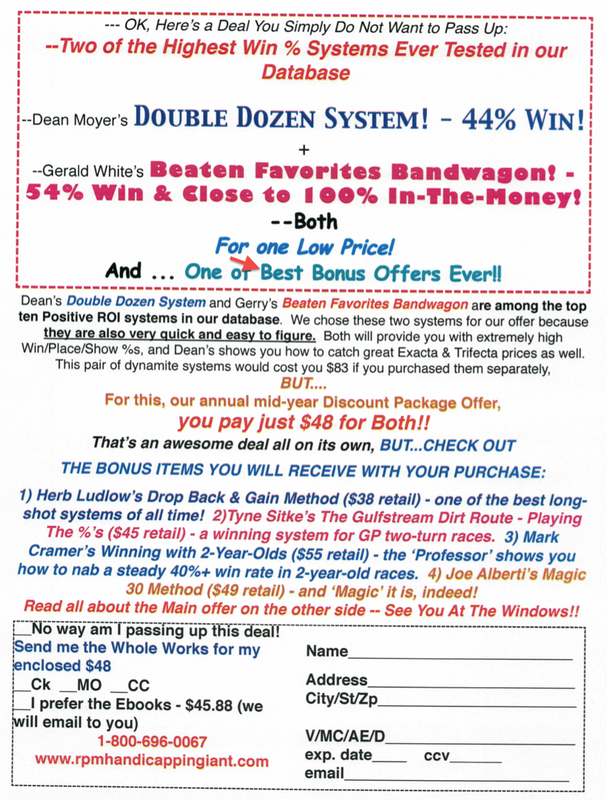 >>>>Also, we have Double Dozen, Beaten Favorite, Magic 30 and Cramer’s Maiden Method all included in a single new Software program called: The Famous Foursome – and it sells for just $88! !